It’s Saturday morning at the Marian Anderson Center in South central Philadelphia. Chaos abounds as kids and technology collide. The Center is a local symbol of how one singer's ability combined with opportunity. Marian broke free from a life of poverty to join the most celebrated singers of her generation. That opportunity enabled her to shine on the world stage. 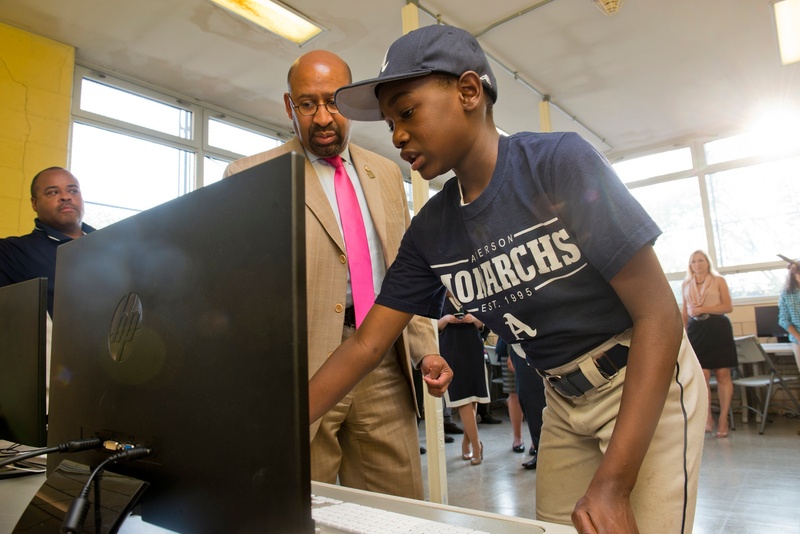 Meet Coded by Kids, the community initiative led by Sylvester Mobley and supported by Codio. In 2015, raw ability comes in the form of kids as young as five. Opportunity in the form of community leader and inspirational technology social entrepreneur, Sylvester Mobley. The club aims to connect children with local community role models. The kids come to learn programming, and to immerse themselves in the technologies that shape modern society. The US Bureau of Labor estimates that by 2020 over 1 million computer-related vacancies will remain unfilled, with only 400,000 computer science students for 1.4 million vacancies. In the last two years, Mobley has seen a lot of change in the technology knowledge required to stay up to date. He's moved from PHP and MySQL to newer technologies like Node.js and MongoDB. Mobley says school principals see the value in the subject but need coherent plans. He identifies the pace of change in computer science as a barrier to curriculum reform relative to more established school curricula for subjects like Biology or Chemistry. “As we ramped things up; one of the biggest challenges is how to keep things structured. How do we organise classes. We started to say we need an intake management system. Monitoring student projects in Sublime Text became unmanageable." "If you have one kid working on a Macintosh, one on a Microsoft device, one on Linux - it becomes unworkable. You have all these questions like: "this isn’t working on my machine.” So we found that we needed a platform, so all the students have the same setup. We looked at the cloud IDEs. Codio’s education tools made it attractive. Not just to put everyone on the same platform. The virtual boxes. But also as a tool for managing classes." The Codedbykids clubs are now teaching about 90 local school children for two hours each week. classes run all year round bar major holidays, with more class options to arrive in 2016. Students can attend all year round, and all the way through High School years if they choose. In just over a year, Mobley has managed to grow the program by involving local technology firms. “The community of volunteers is key.” “We need people who not only care about kids but also ones skilled and trained in coding”. “My own background is in tech; I have many tech connections and attend all the local tech events. So we’re involving developers from most of the City's technology businesses. 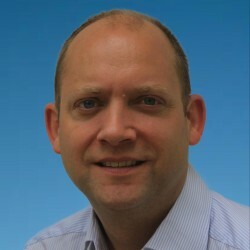 The local council is taking part too as well as large technology companies." “One thing that is big is the community. The kids come along. They like building websites, but they also have a community of positive role models. The community often means more for the kids”. Example projects include an after school activity management system built for a local school. Teachers use the system to organise a calendar of available school activities and programs. One student, aged 12, has built a Star Wars fan site that provides basic information on all the characters and vehicles in the Star Wars movie. Recently one of the students gained employment as a front end developer. CodedbyKids expects to roll out a formal job placement program soon. To understand the breadth of Mobley’s community-driven vision - consider CodedbyU. A new initiative launched in 2015, CodedbyU extends education to low income adults. Again, it seems ironic that the established system of workplace training is a barrier. Training that reinforces their low income career status and prospects. Mobley found that the 12 week program developed students' skills to a level where they could take on project work with local clients. Working with a local tech recruitment firm, Mobley established connections with employers. These employers had project needs as much as hiring needs. The recruitment firm could sell in CodedbyU project talent as well as offer them career opportunities. Smart. Community ambition, recreation centers, skilled volunteers and technology industry participation. 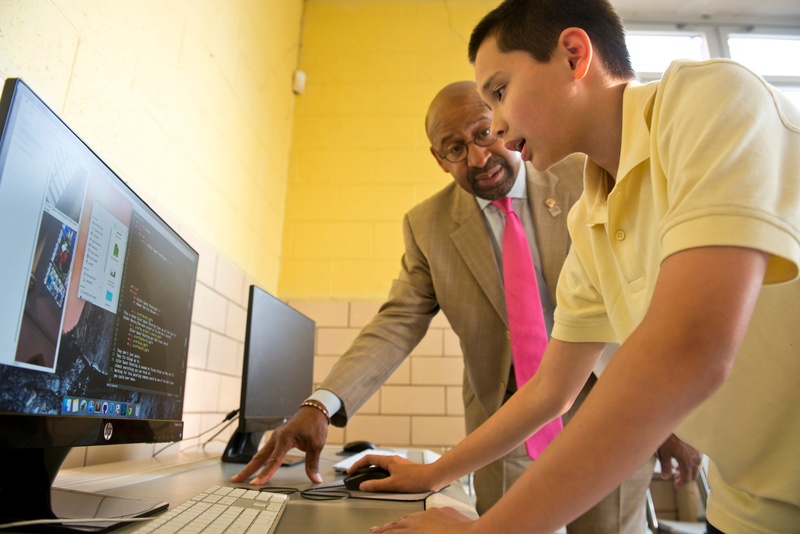 For Mobley, this combination signals a new model for education that can change lives. For 2016, Mobley is working on a plan to partner with the city authorities. This could weave CodedbyKids and CodedbyU into the fabric of the municipal recreation system. "We want to turn recreation centres into centres of innovation for communities. We can now pay staff. We’re adding new courses in: data science, user experience design, and tech-focused entrepreneurship. So in a way we’re turning recreation centres into mini incubators for communities."